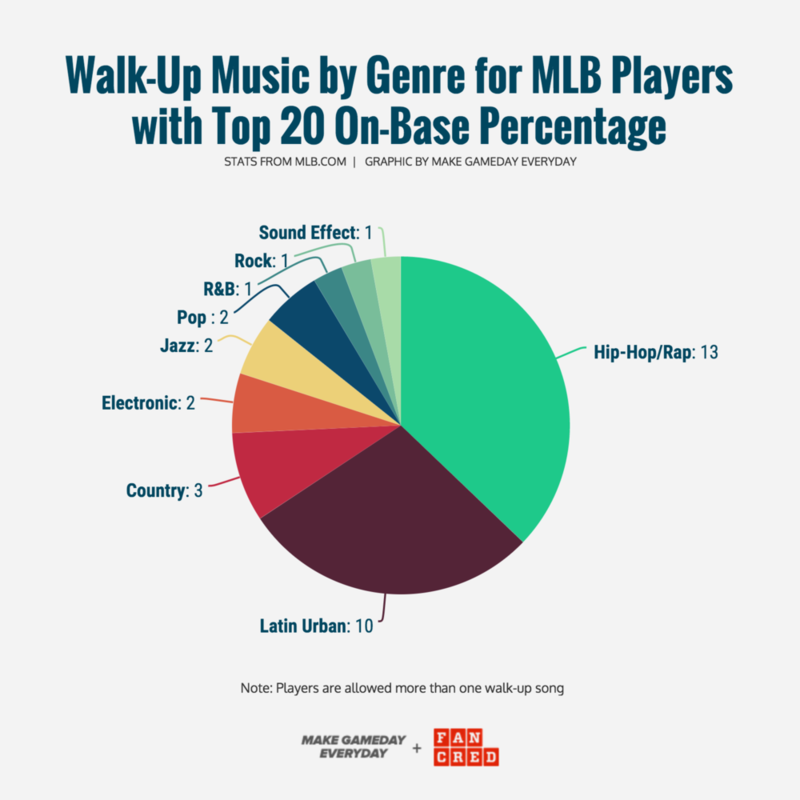 Per your request as a follow-up to our article about walk-up music for MLB players with Top 20 batting averages, these are the walk-up songs for those who led in OBP during the 2015 regular season. Why did Bryce Harper pick a walk-up song with that has basically the only lyrics? We don't know. But what we do know is that the MLB players with theTop 20 on-base percentages for the 2015 regular season have some diverse walk-up songs. Some really great, some really average, and one surprising T-Swift song. We made a list for you and included the music videos we could muster. Editor's note: This guy wins. Editor's note: We still really love this one. Each Monday we send an awesome email. Get it.